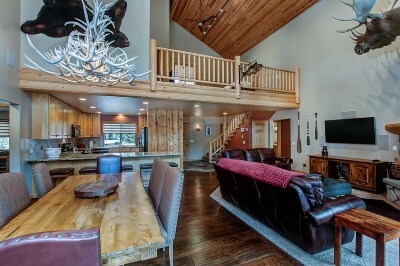 Mountain Cabin retreat with room for everyone. 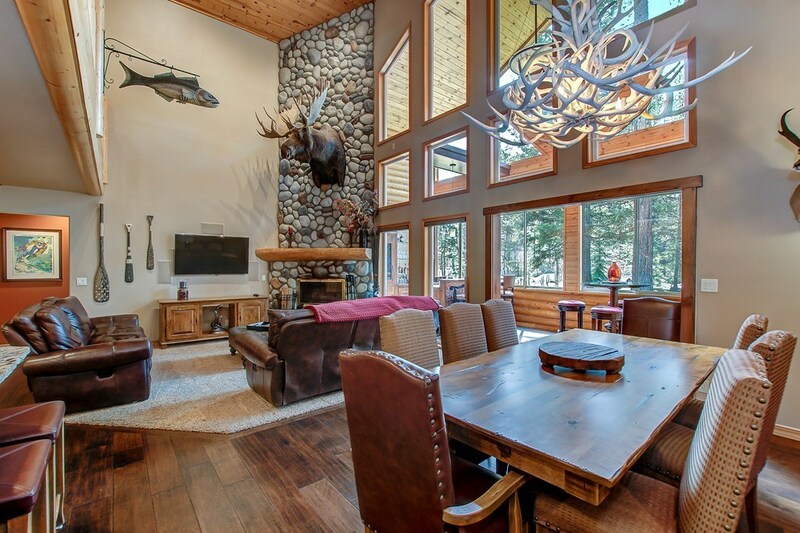 Incredible entertaining spaces that offer cozy fireplaces, dining and lounging areas. Mature landscaping to give you the cabin feel, yet light and bright from the expansive windows and high ceilings. 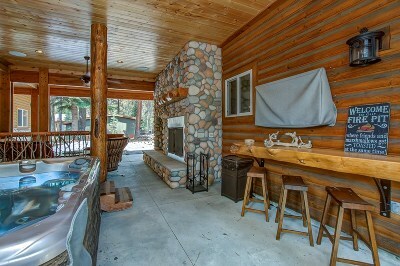 Extremely well maintained cabin. 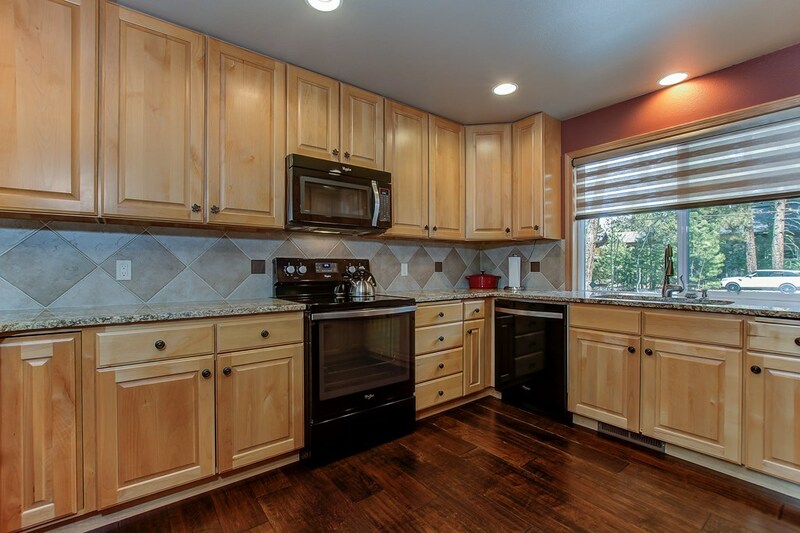 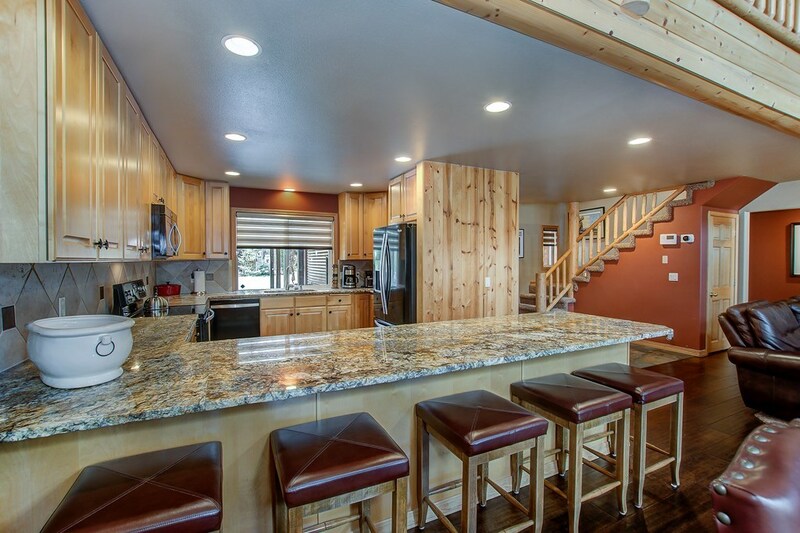 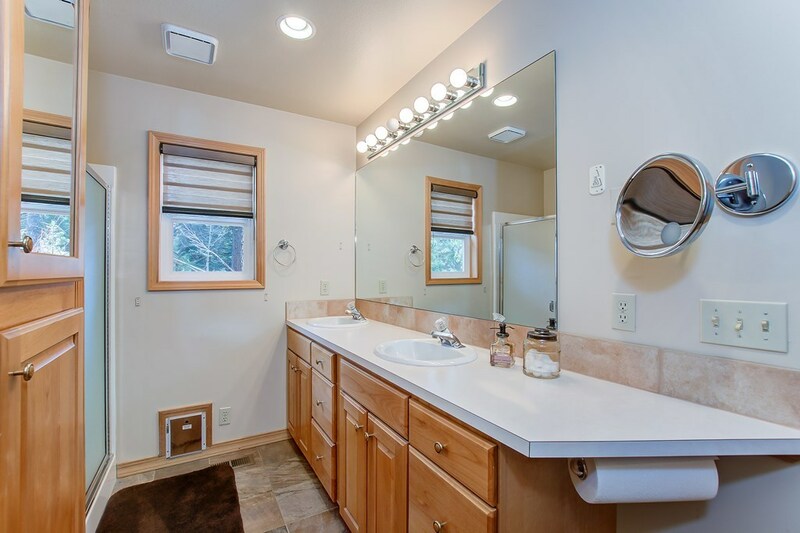 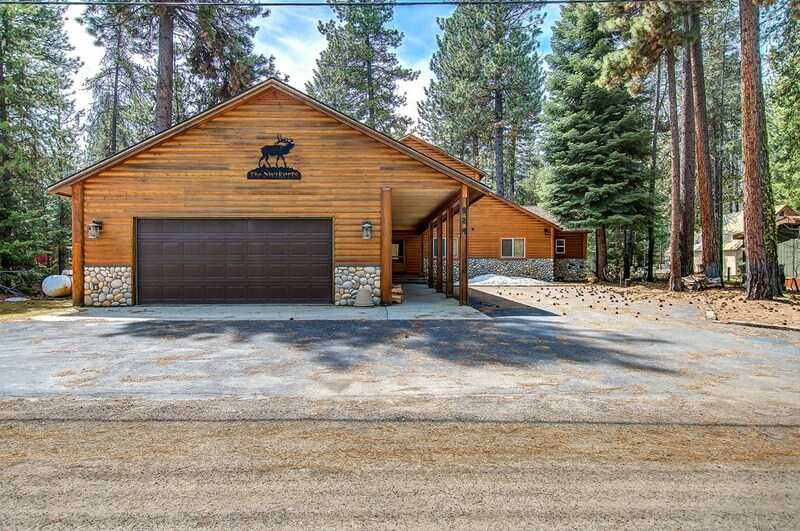 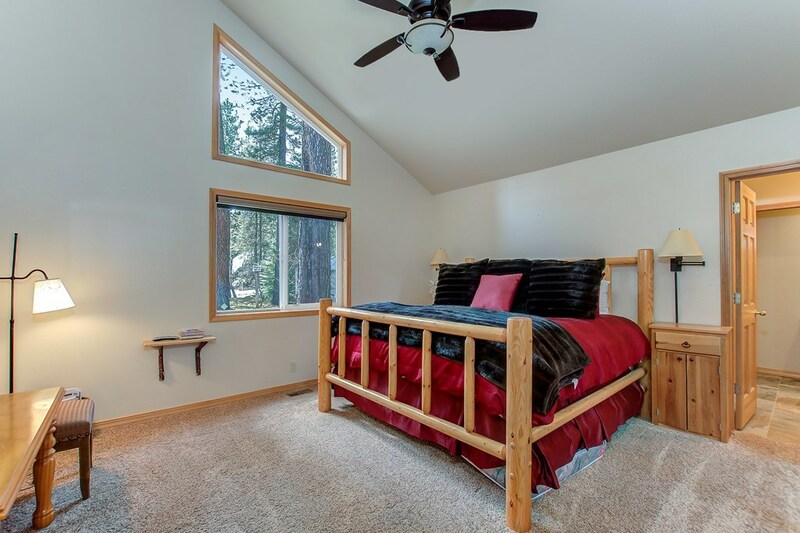 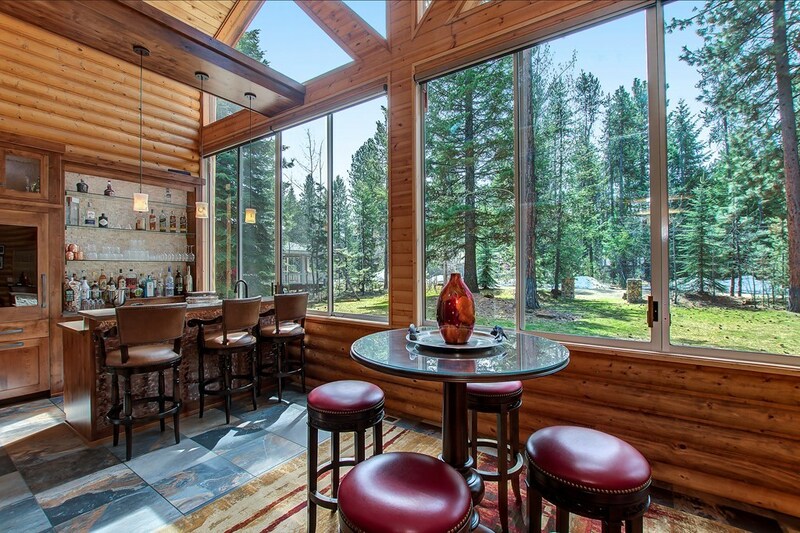 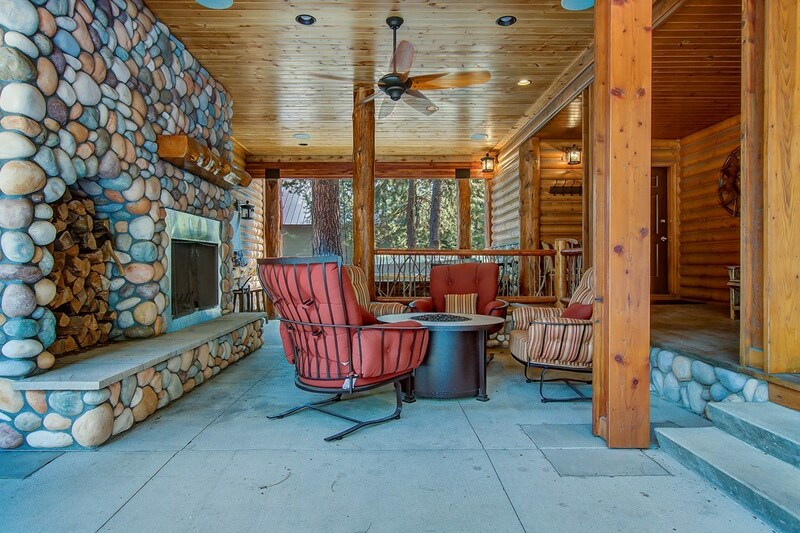 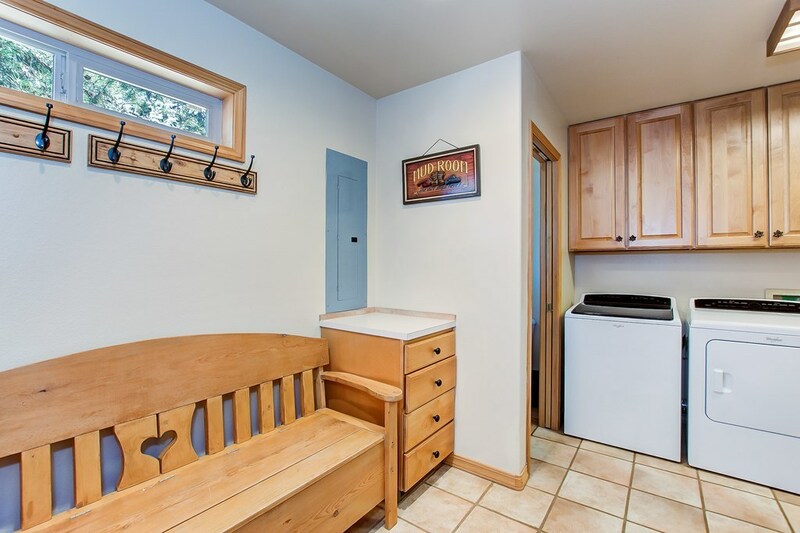 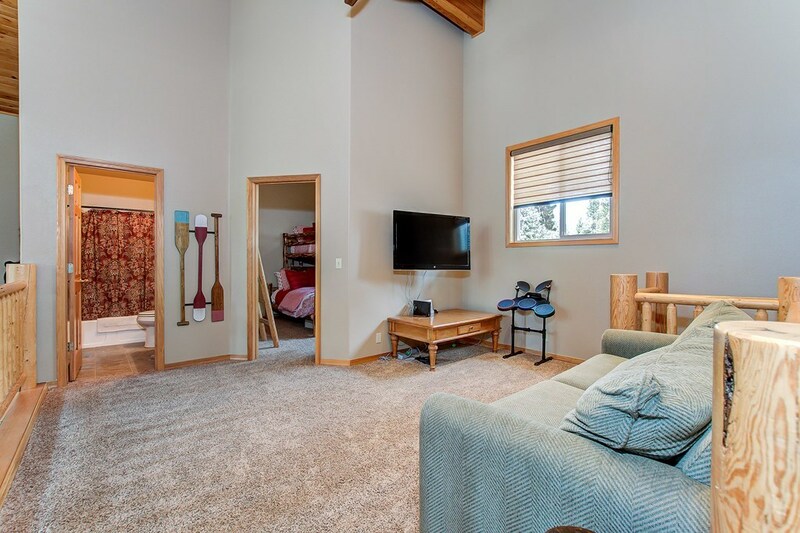 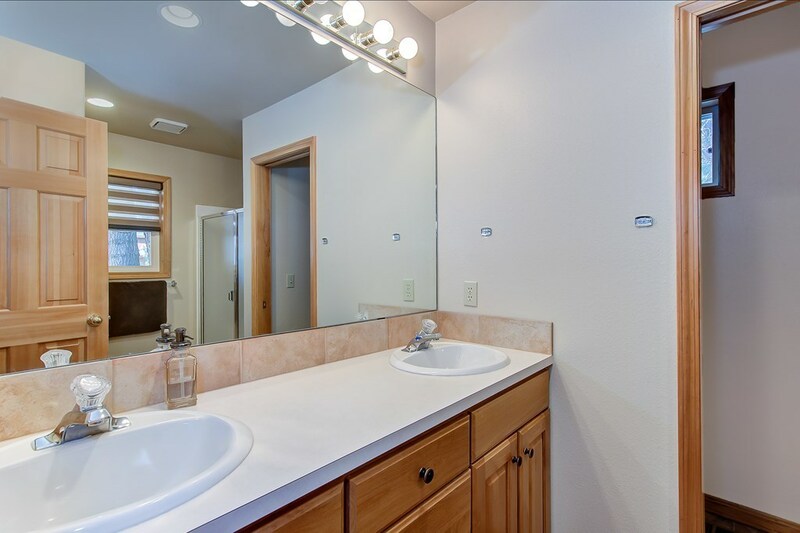 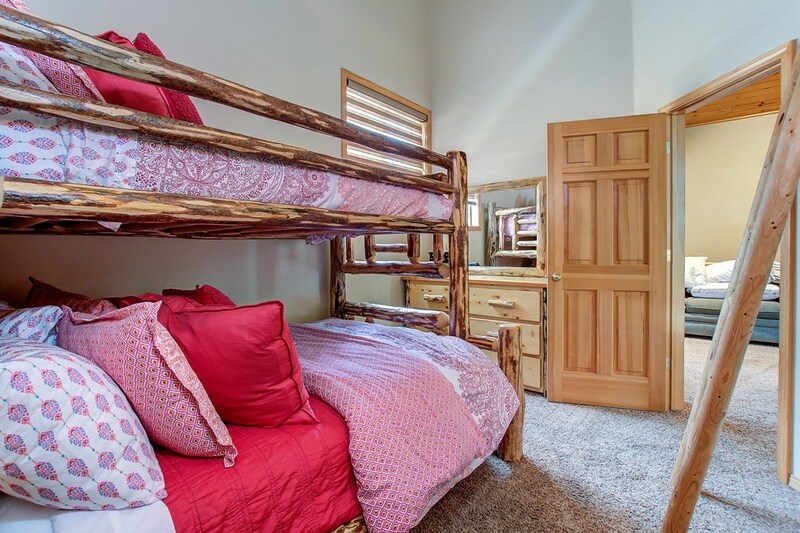 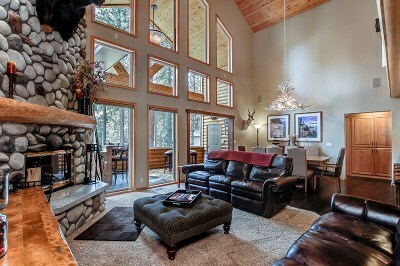 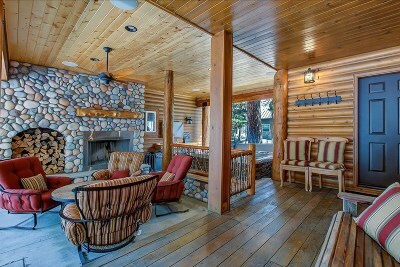 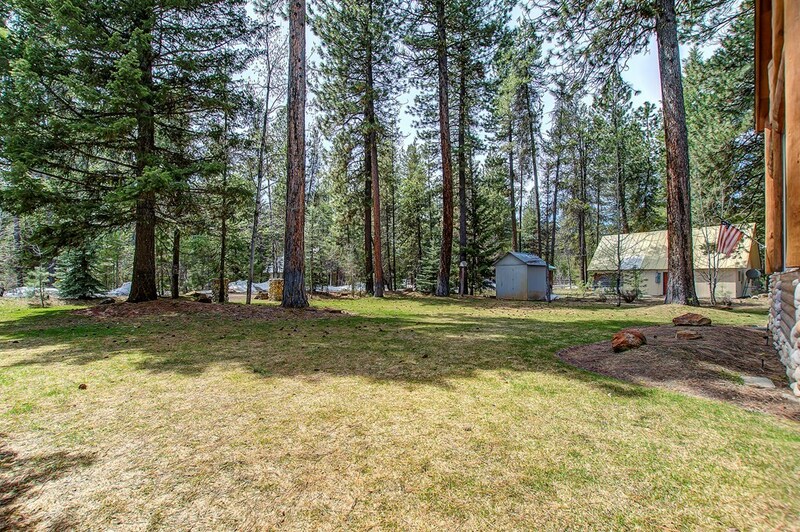 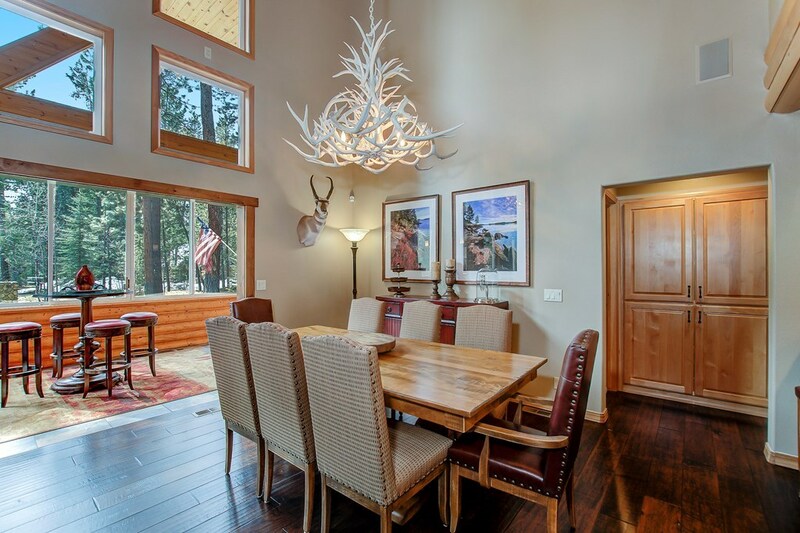 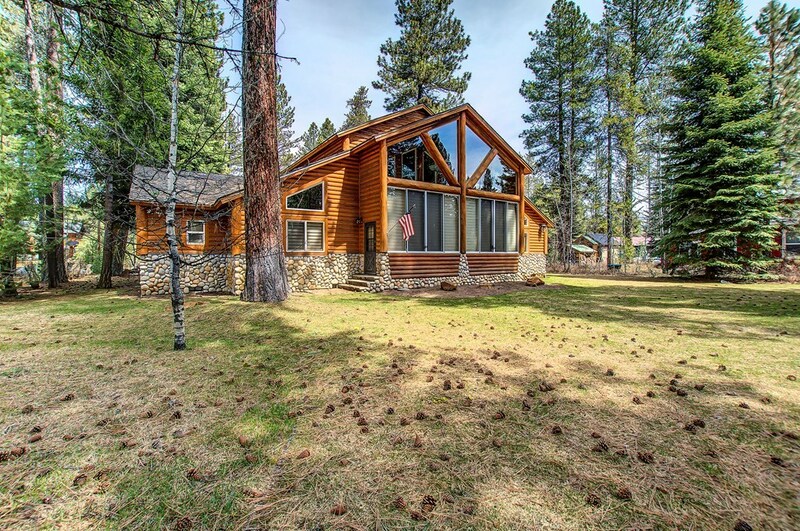 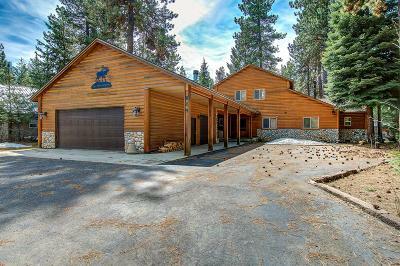 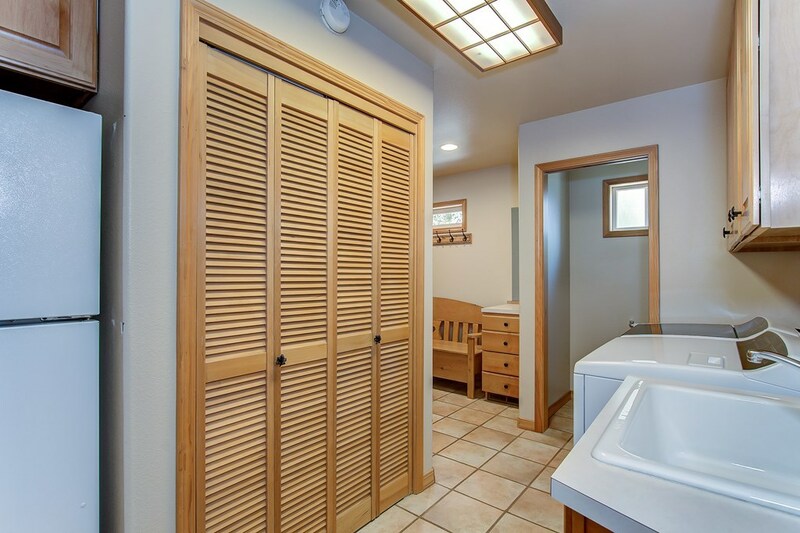 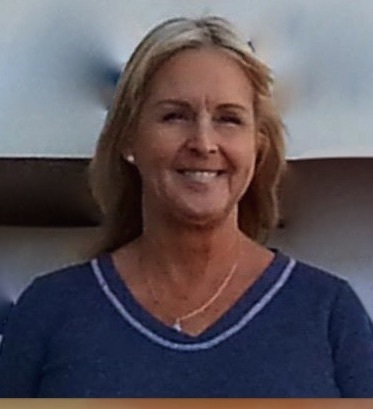 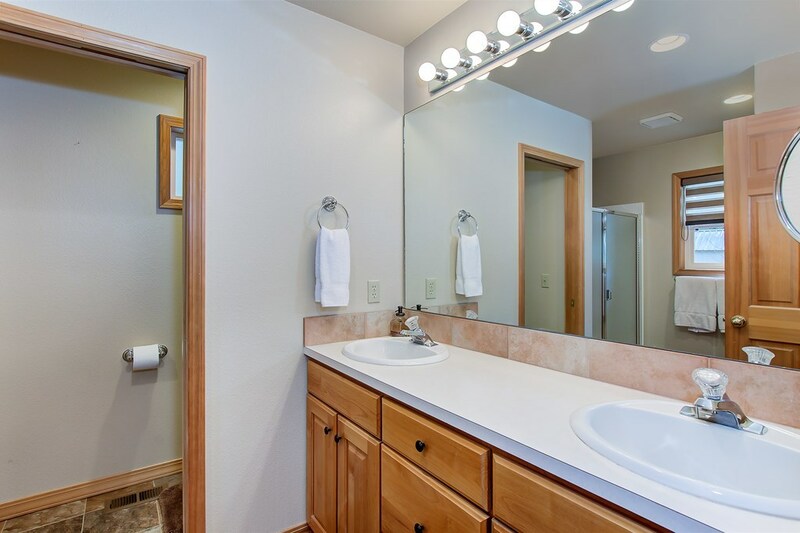 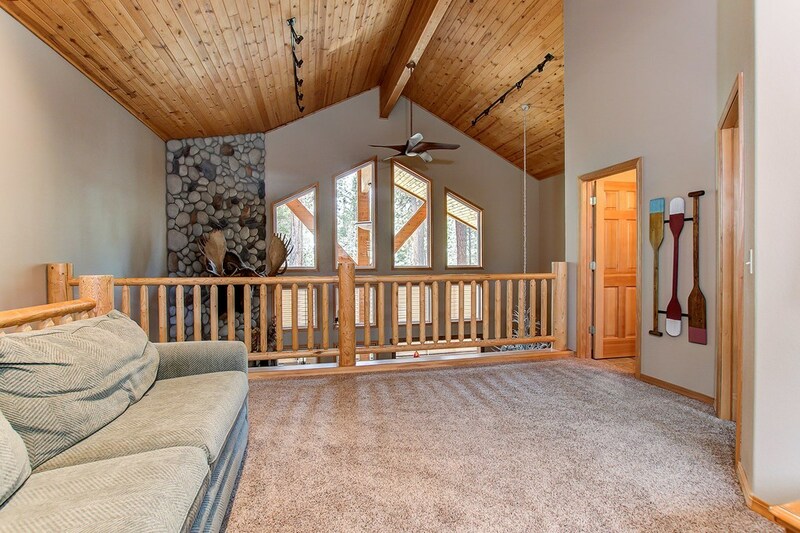 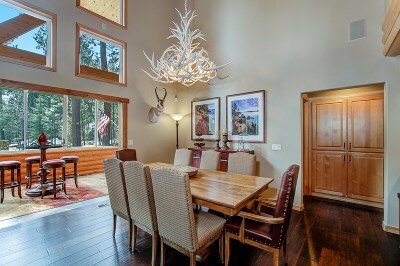 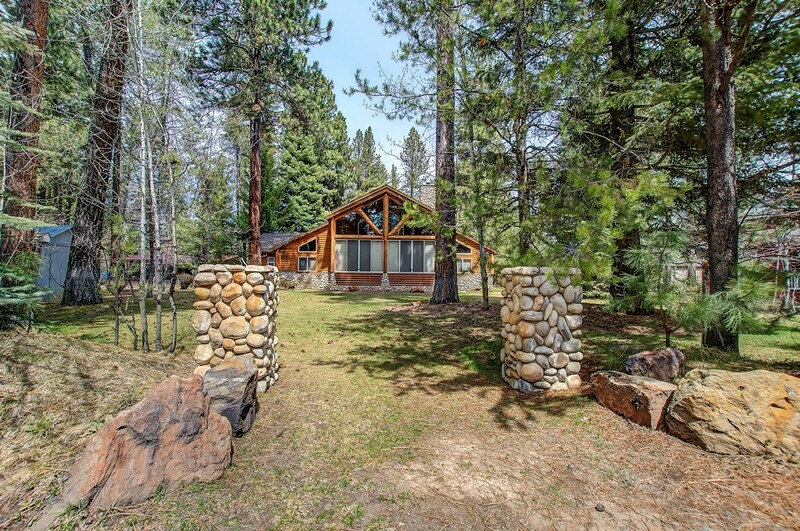 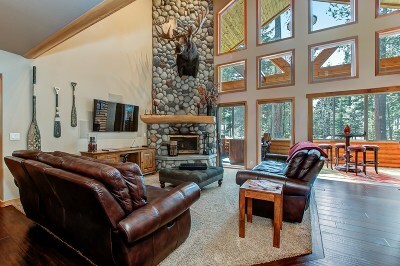 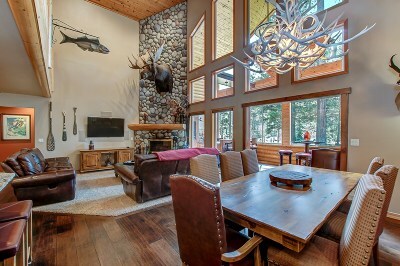 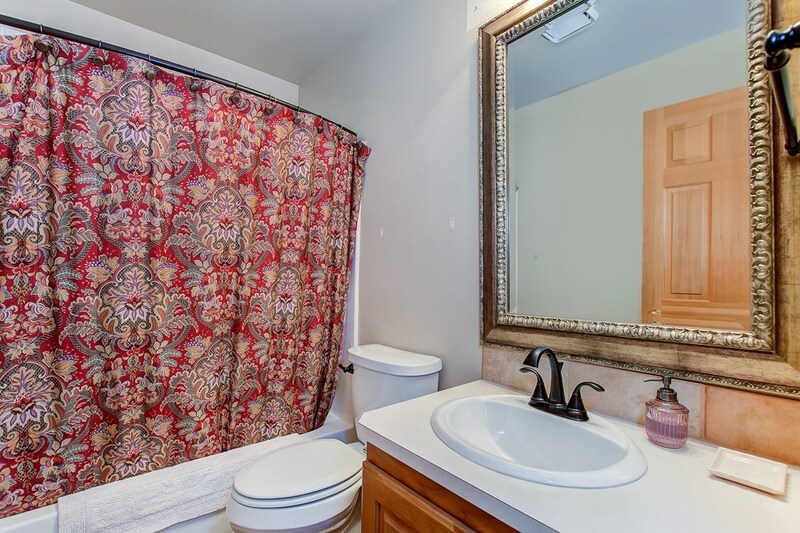 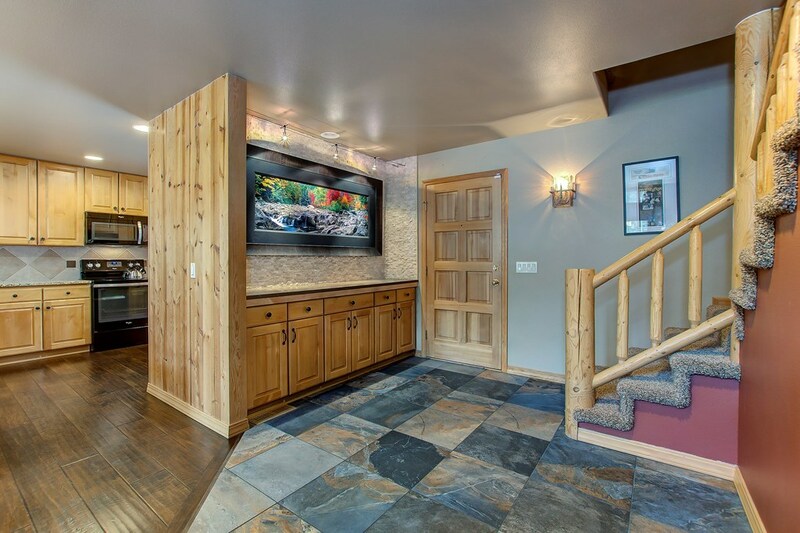 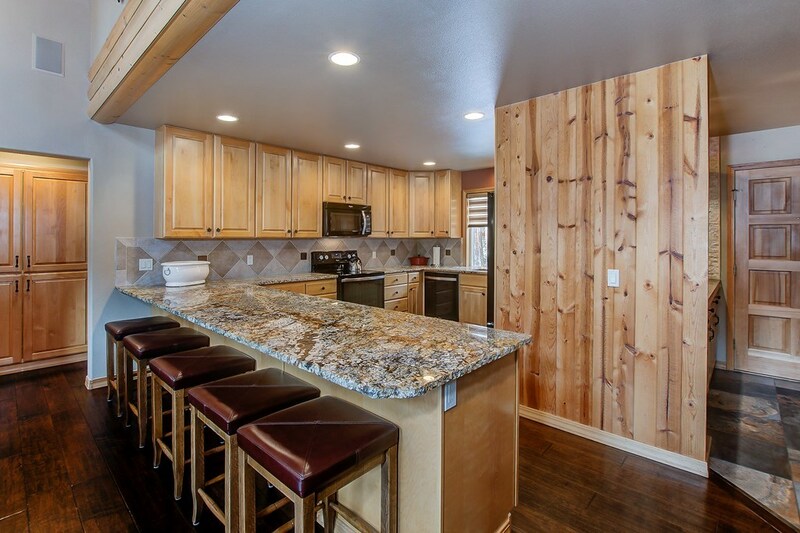 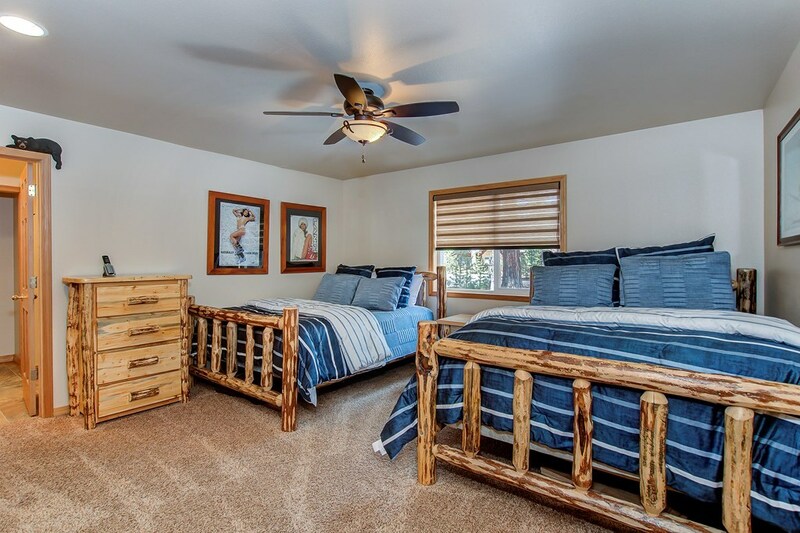 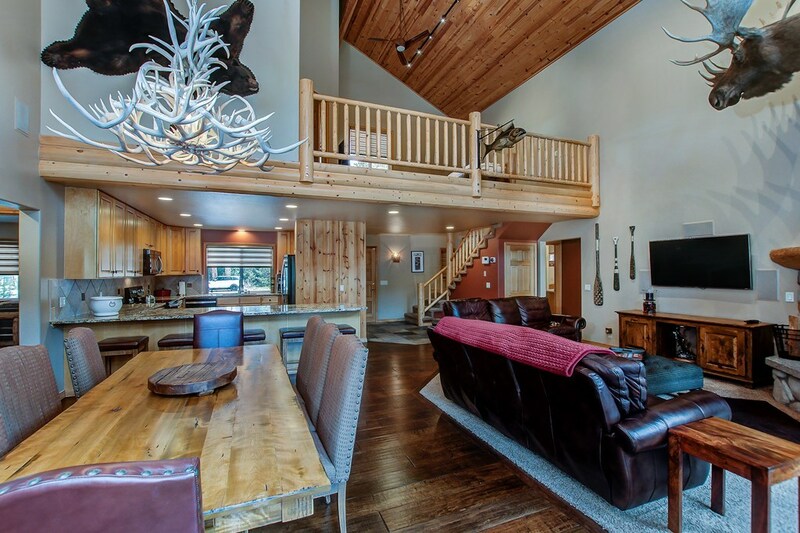 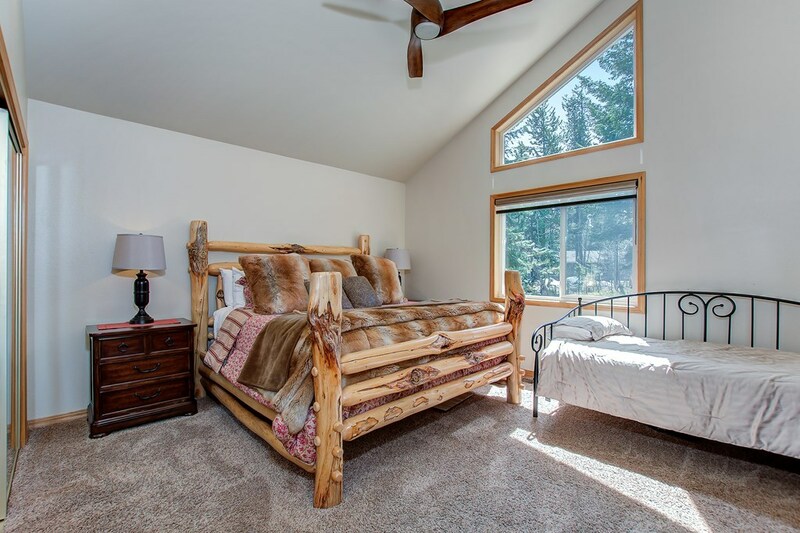 Central location, just minutes to Ponderosa State Park, hiking and biking trails, downtown McCall, golf and lake. 4 bedrooms, loft, 4.5 baths, 3 car garage all on .45 acres. Special property.